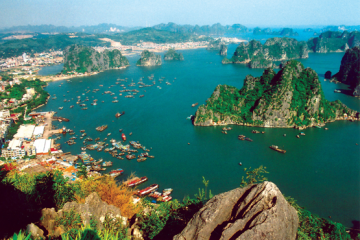 Leave Hanoi at 8:30 for Halong Bay, on arrival at Halong city at about 12:00. 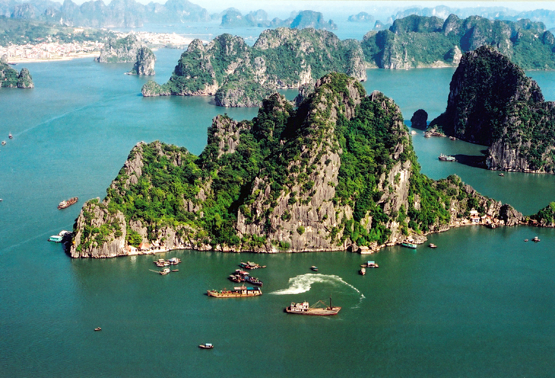 Halong is recognized a natural heritage of the world in Dec 1994. 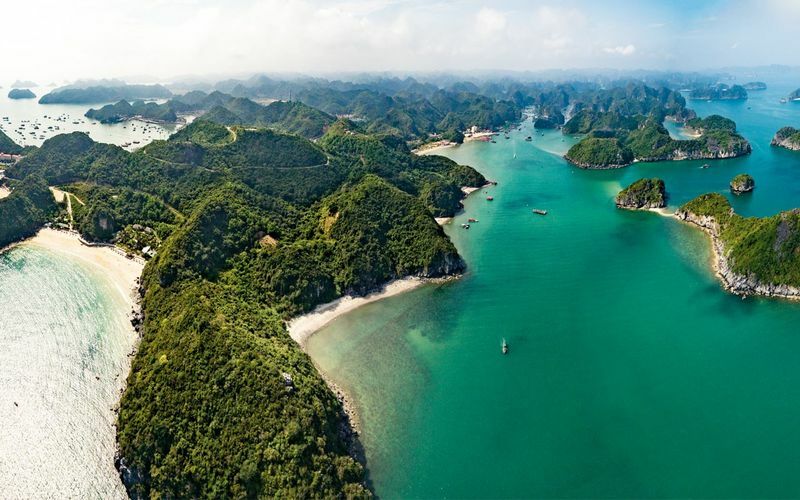 Upon arrival, get on Junk cruising around Ha Long Bay with a delicious local seafood lunch, passing Dog island, Incense Urn island, Ga Choi island, Finger island, Hoa Cuong island and visit Surprise Cave. Have dinner and overnight on boat. You ca discover the natural beauty. Overnight on Junk. After breakfast, The boat shall move to isolated place for kayaking, then transferred to the hotel in Cat Ba town, drive to National Park and take a short trek up to the mountain to enjoy the overview of Cat Ba National Park - Cat Ba Island, its national park and the surrounding area are nationally and internationally recognized for their importance to biodiversity conservation. About 1400 vascular plants, including 23 Endangered and Critically Endangered species (Red Data Book of Vietnam; IUCN Red List) have so far been recorded. 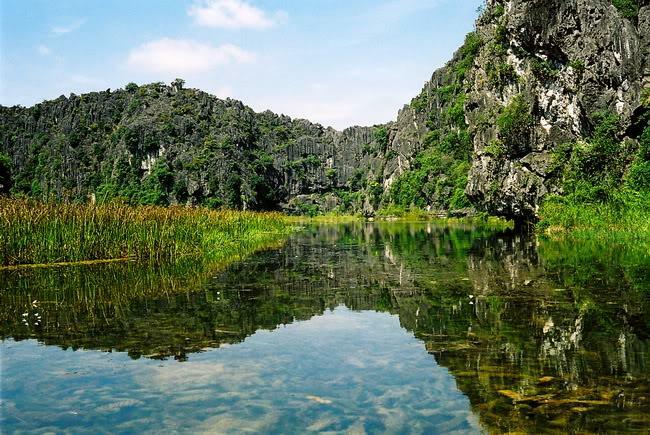 The cave, land snail and butterfly fauna is rich including the most northerly cave-adapted crab species, plus four species of true cave snails.. and Halong bay. Overnight in Cat Ba island. Free time on beach before taking an express boat back to Hai Phong and visit Du Hang pagoda. Come back to Hanoi. Over night in Hanoi. 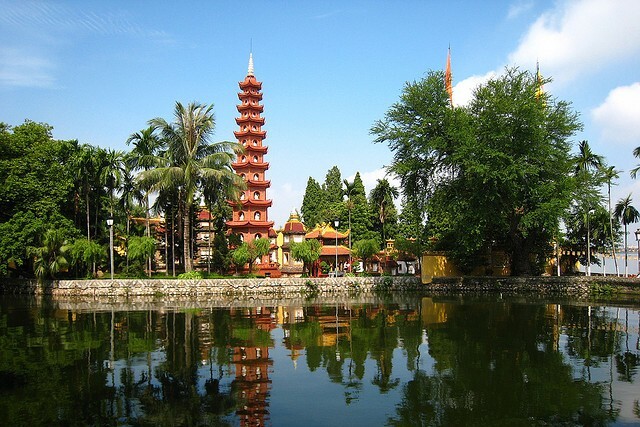 After breakfast, the tour guide will Pick up at your hotel depart to Cuc Phuong with stop over on the way for taking phtographs of Viet Nam peaceful country side. Arrive in Cuc Phuong. Start to visit Centre of endangered rescue where still appearing precious animals, such as: white shorts monkeys, snakes, foxes, etc... Keep trekking to discover the variety of fauna and flora of the forest in fresh atmosphere. Have picnic lunch on the way. After lunch Visit “Cho trees” the huge ones would take ten arm’s length to contain their circumference and the “primitive man cave” Get on car back to Ninh Binh town. Dinner and O/N in Ninh Binh. Have a breakfast. Get on the car for Van Long village where you will have chance to learn about customs, culture and the daily life of the locals. Enjoy traditional Vietnamese lunch. 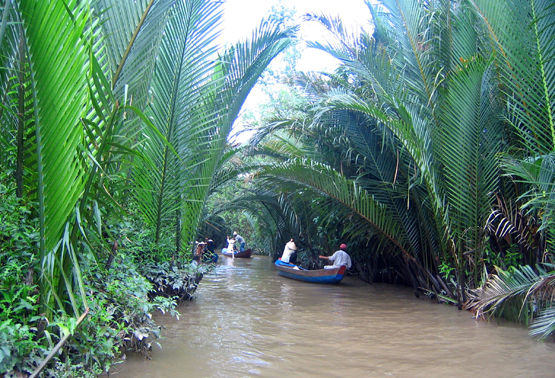 After lunch, transfer to Kenh Ga, take a motorboat along Hoang Long river, enjoy the landscape and the life of fish man on the river. Back to Hanoi app. 18.00 PM. After breakfast, we will go to haft day city tour Ho Chi Minh Mausoleum and Museum, One pillar pagoda, visit to Temple of Literature, the first university of Vietnam, Tran Quoc Pagoda. Have lunch in the restaurant, we go to the Ethnology museum where contains more than 10,000 objects, 15,000 black and white photos and hundreds of video tapes and cassettes which depict all aspects of life, activities, customs, and habits of the 54 ethnic groups of Vietnam. Overnight in Hanoi. Have a breakfast, free and easy we trasfer to airport take the flight to Danang, and the guide to pick up you go to hotels. Check in and relax in your own. 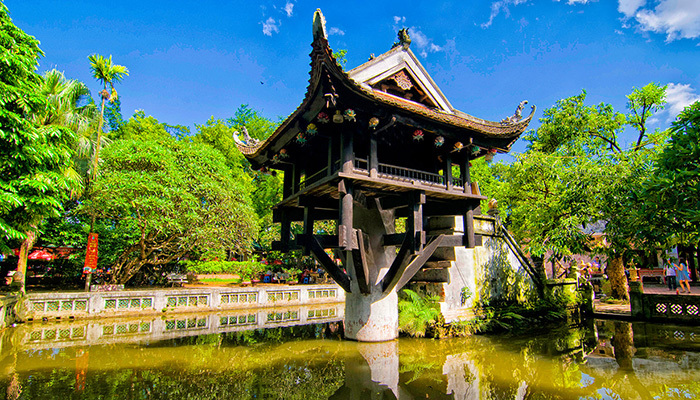 You can take a light excursion to go around tiny town of Hoian and visit 400 years old Japanese Bridge, 300 years old Chinese temple, 200 years old Vietnamese former merchants' house. 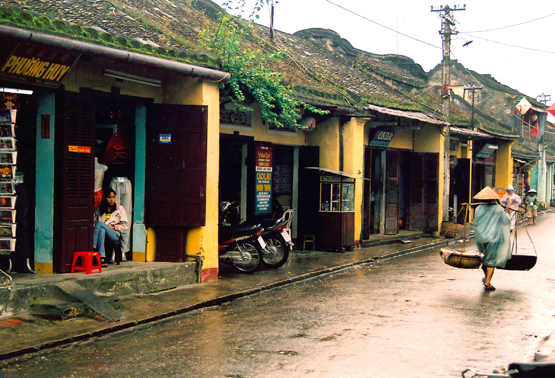 Hoian is the most tiny and beautiful city in Vietnam. 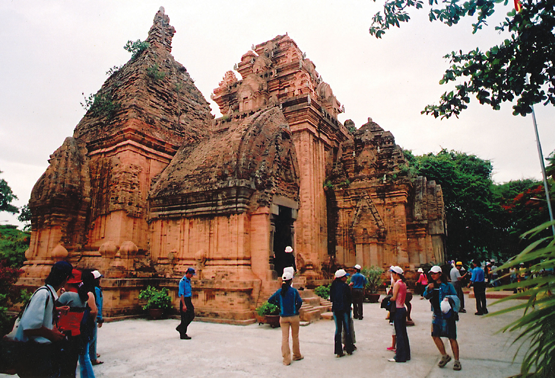 It will be recognised the Heritage of the world in 1999. Over night in Hoian. Have a breakfast, we drive back and stop to visit Cuchi Tunnel system, the incredible underground tunnel network constructed by Vietnamese fighters during the long struggle for independence. From 1988, two sections of tunnels have been open for visitors. After have lunch, we go to the Reunification Palace, then we have inspection hotels in Ho Chi Minh. You can feel the differences between hotels in Hanoi and in Ho Chi Minh. Over night in Ho Chi Minh. 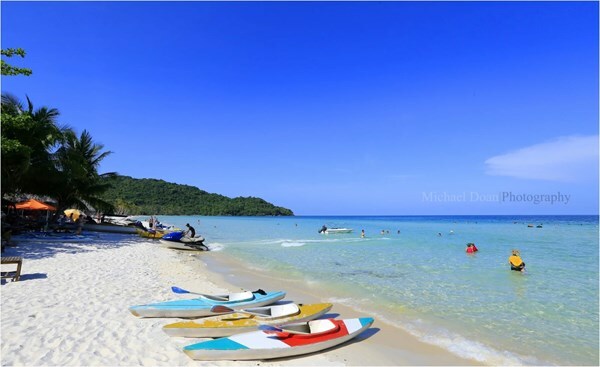 On the morning, we take the flight to Phu Quoc. 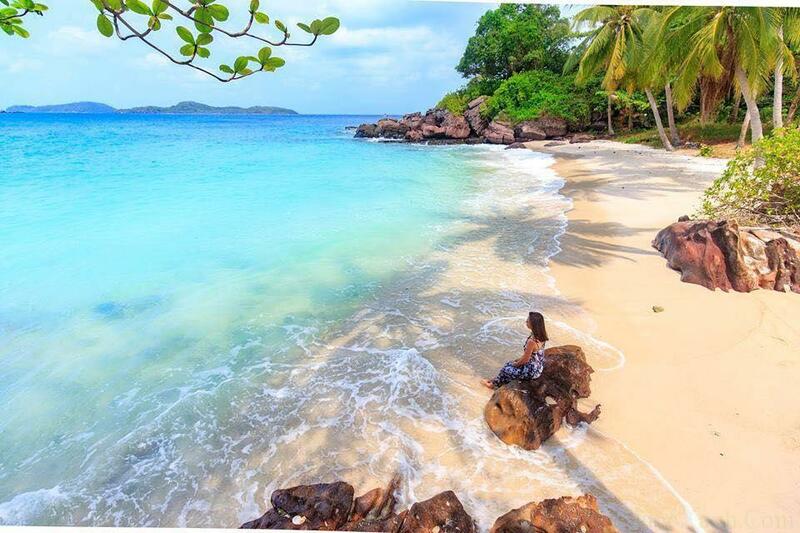 Relax and free in Phu Quoc. You feel the beauty of the sea, the beauty of the sunrise and sunset. Go to some local markets in Phu quoc. Free time. Overnight in Phu Quoc. Have a breakfast. 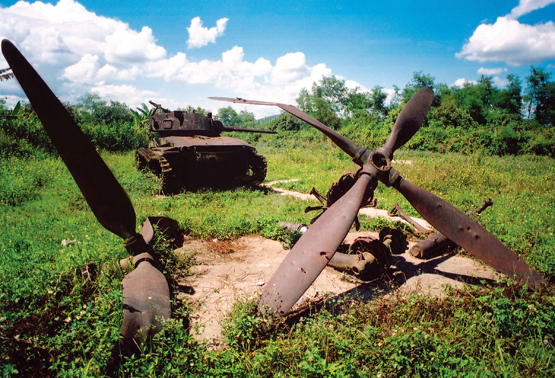 Take the flight to Ho Chi Minh. Then fly to your home.